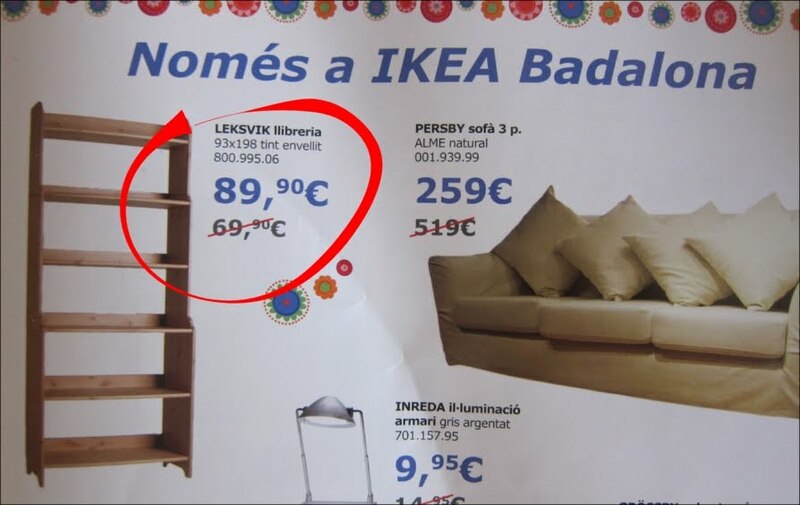 A fantastic offer for a discount in the IKEA closest to my home town. Would you take this offer? I was tempted, then gave it a second thought.